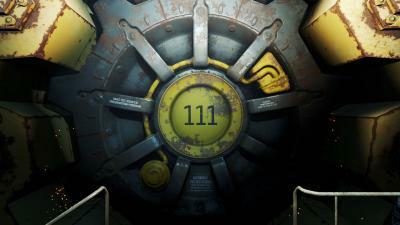 It seems that Activision has heard us. 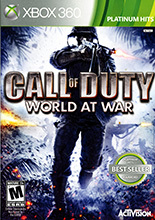 World at War, part of the successful Call Of Duty franchise has been added to the list of 360 games that are now backwards compatible with the Xbox One. Having problems finding Call of Duty games that are backwards compatible?